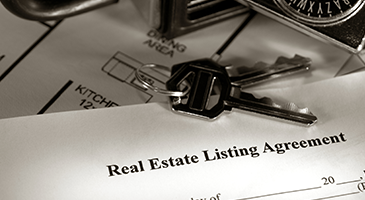 As a seller, important questions to consider include who will represent your interests in the sales transaction. Who is focusing attention on marketing your property and watching out for your bottom line? Do you need a real estate agent? What do they do and how are they paid? Most important, how do you find an agent that you can trust?